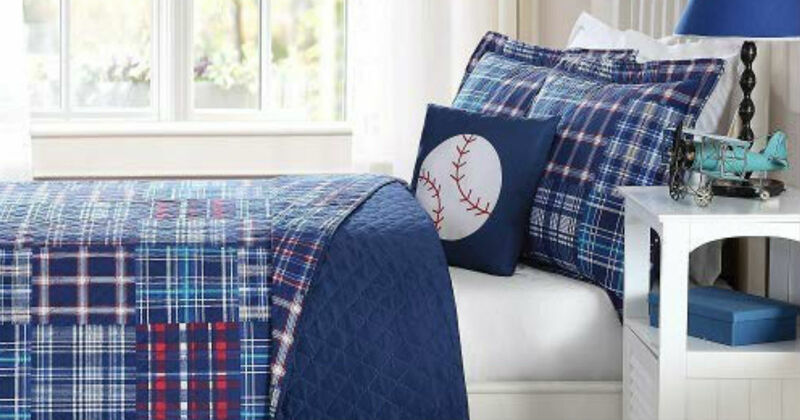 Head to Amazon to score this My World Quilt Set for only $39.99, regularly $80.00. A Twin set includes 1 twin quilt, 1 sham, and 1 decorative pillow. A full set includes 1 full quilt, 2 shams and 1 decorative pillow. Make their rooms look neat and sweet.